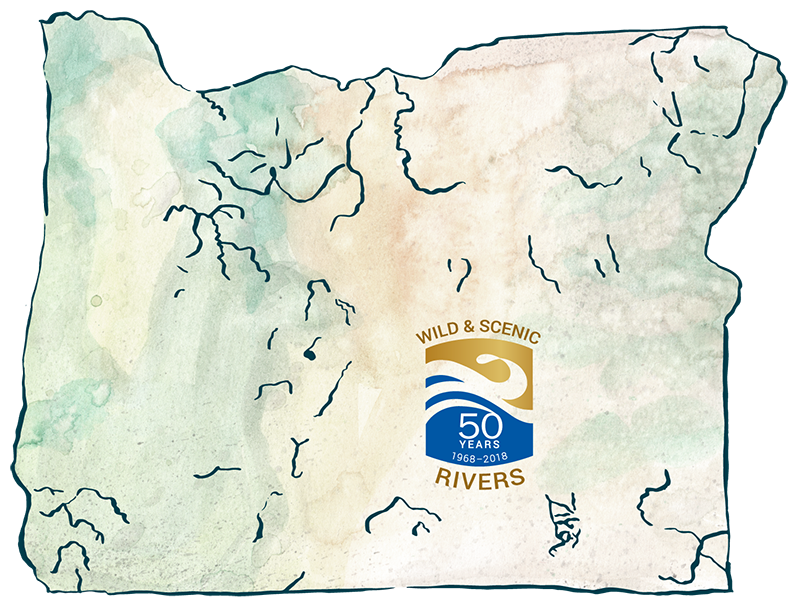 We are celebrating the 50th anniversary of the Wild and Scenic Rivers Act by visiting all 58 of Oregon’s federally designated Wild and Scenic Rivers. 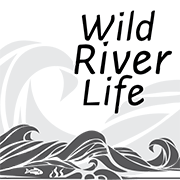 We created this web site to keep track of the things we learn along the way. 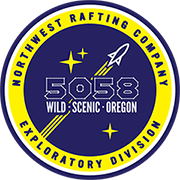 Oregon's Wild & Scenic Rivers: A Presentation by Zach Collier of Northwest Rafting Co.